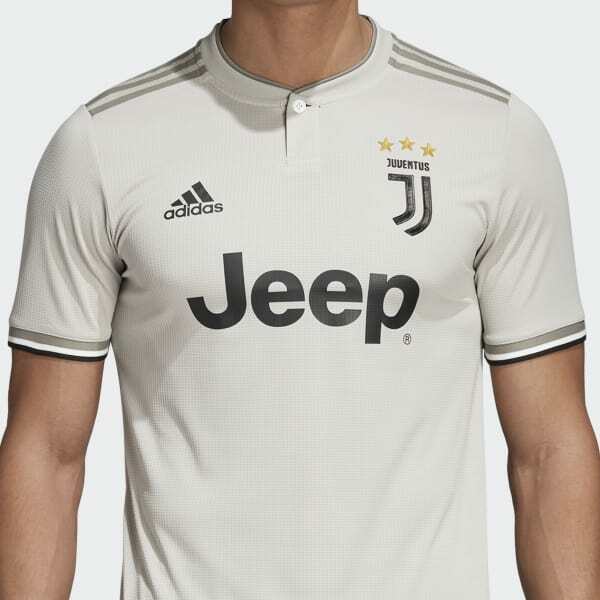 A jersey engineered to help Juve perform on the pitch. 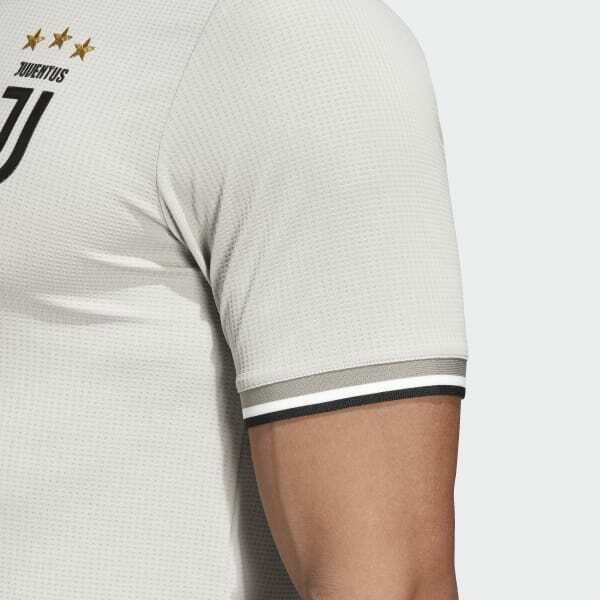 Identical to the match shirt worn by Juventus' superstars, this away jersey delivers every possible on-pitch advantage. 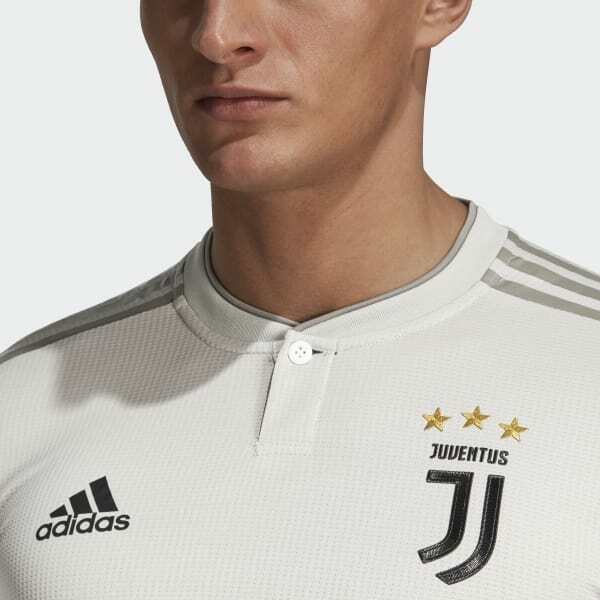 Delivering high-end performance with low-fi elegance, it's a shirt that's tailor-made for Italian football. 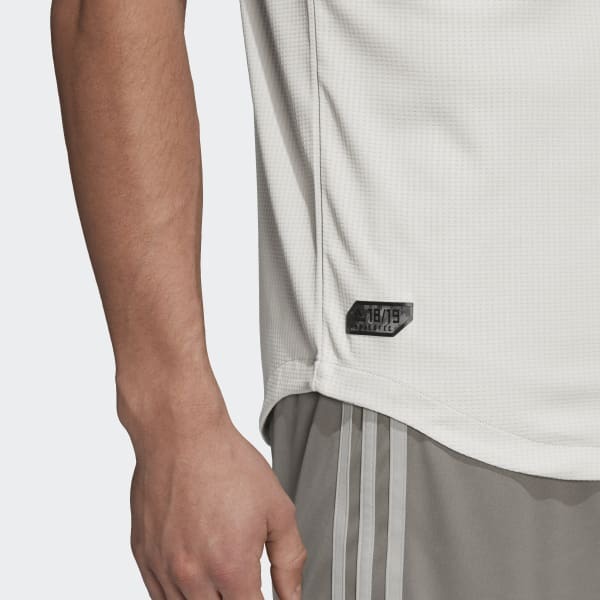 Built with smooth, lightweight fabric that dries quickly and keeps you super cool, this premium jersey is built to perform at the highest level.